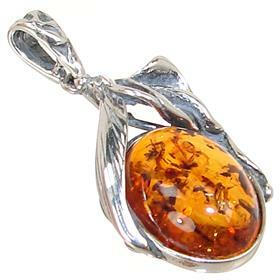 What is the origin of amber jewellery? 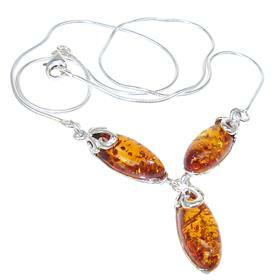 Commonly mistaken for a tree sap, amber is made out of tree resin, which has undergone the process of fossilisation for millions of years. 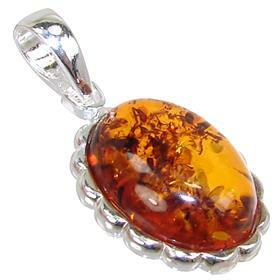 The time span required for it to take its stunning form was over 120-150 millions of years. 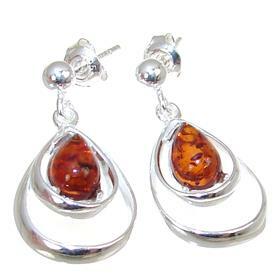 The most frequent colours of amber are yellow, golden, orange or brown and they present especially impressive as a main part of amber silver earrings. 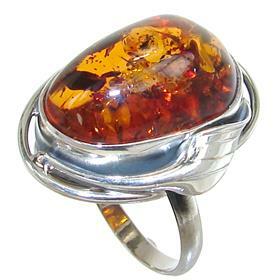 However, there are less common pigmentations, such as green, blue or red. 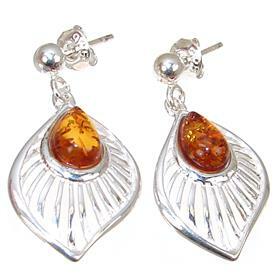 The Baltic Sea is especially rich in those beautiful stones. 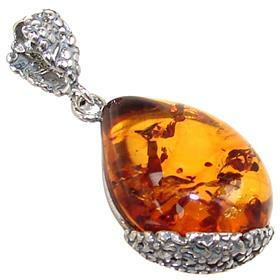 Russia is the owner of 90% of the world's amber. 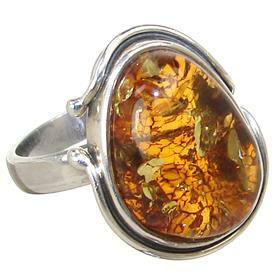 Still, sometimes some parts of it are relocated from the sea bed to beaches and shores around the world. 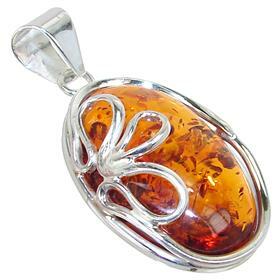 In ancient times, people in China heated it and produced perfume. 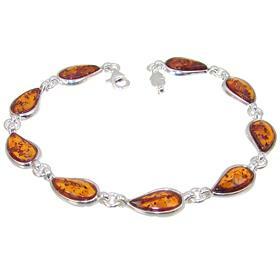 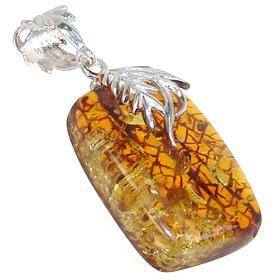 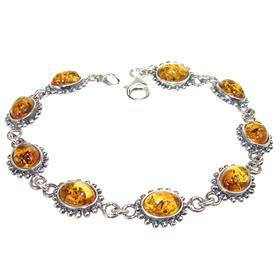 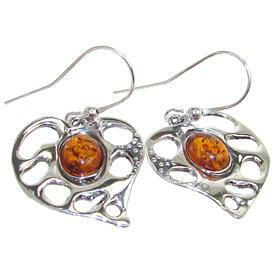 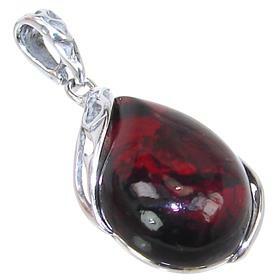 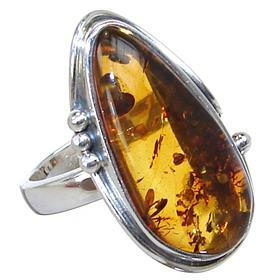 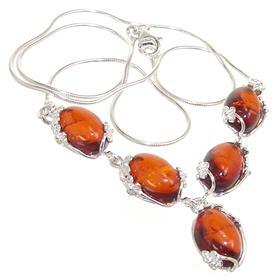 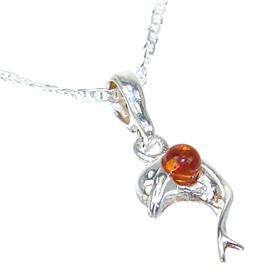 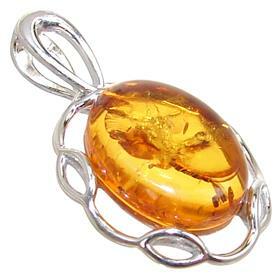 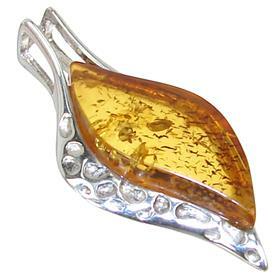 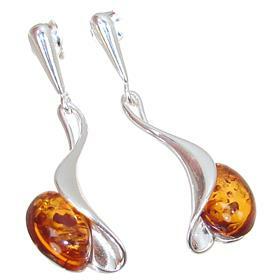 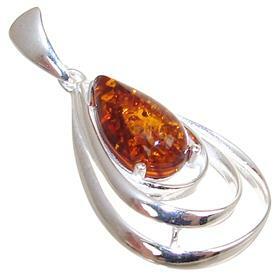 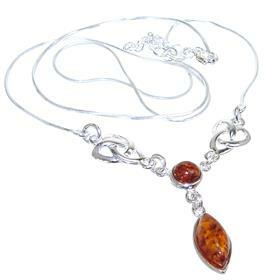 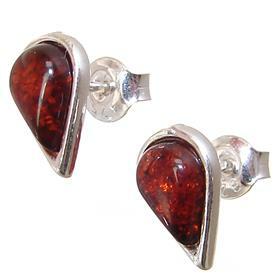 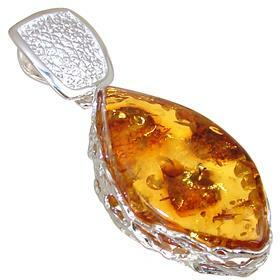 Nowadays, it is usually used as a main element of silver amber jewellery.